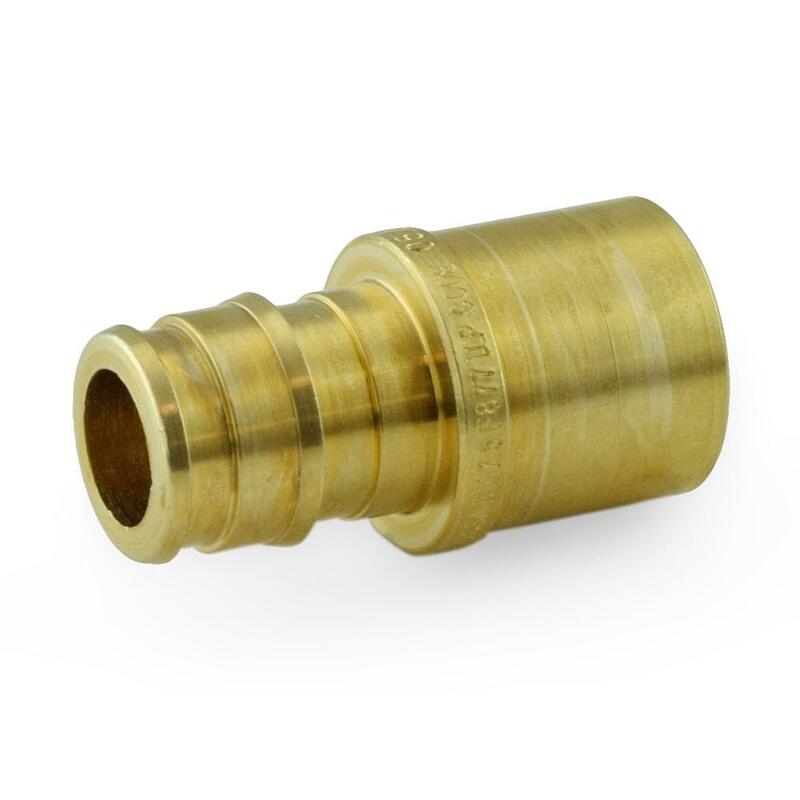 The 644WG2 from Sioux Chief is a 1/2” PEX x 1/2” Female Sweat Adapter, Brass. This item allows to transition from PEX-A tubing to copper pipe using PEX expansion method. Compatible with all brands of PEX-A tubing. Sweat part of the fitting must be soldered first. 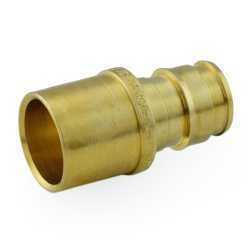 Direct replacement for Uponor ProPEX style expansion fittings model LF4515050.